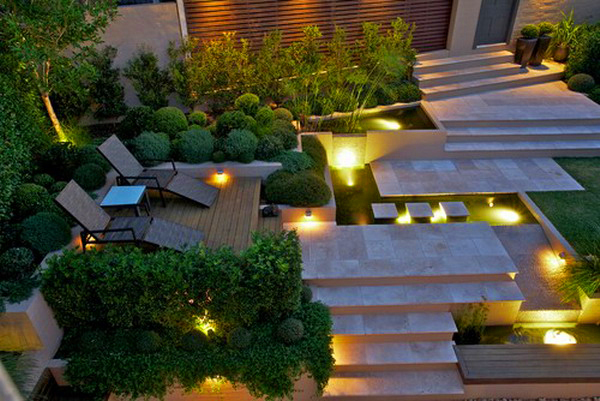 Our licensed landscape architects and designers are seasoned professionals with experience in landscape contracting and design, bringing an uncommon perspective that works to your advantage. We provide all the planning requirement drawings for your landscape project. 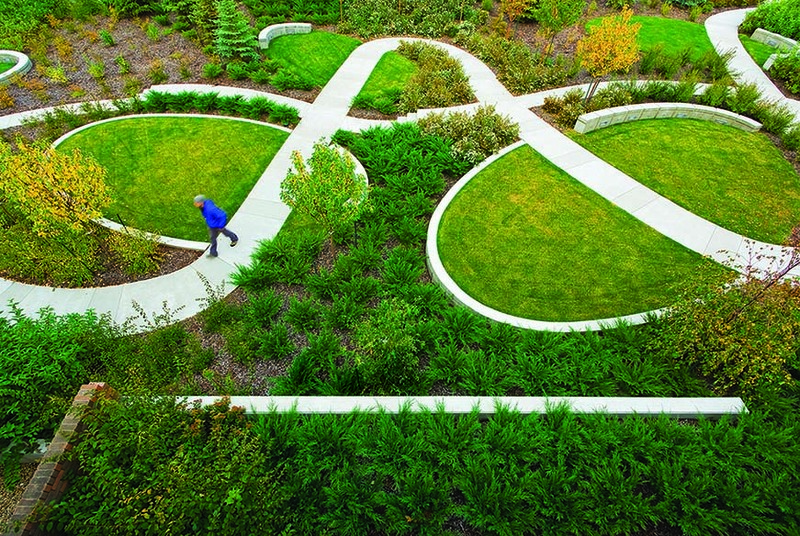 Our unique landscape projects bring life to your living spaces.